Is Capella Education Company (CPLA) A Good Stock To Buy? Is Capella Education Company (NASDAQ:CPLA) a marvelous investment today? Investors who are in the know are indeed becoming less hopeful. The number of bullish hedge fund bets went down by 2 lately. There were 15 hedge funds in our database with CPLA holdings at the end of the third quarter. At the end of this article we will also compare CPLA to other stocks including LHC Group, Inc. (NASDAQ:LHCG), ePlus Inc. (NASDAQ:PLUS), and Easterly Government Properties Inc (NYSE:DEA) to get a better sense of its popularity. 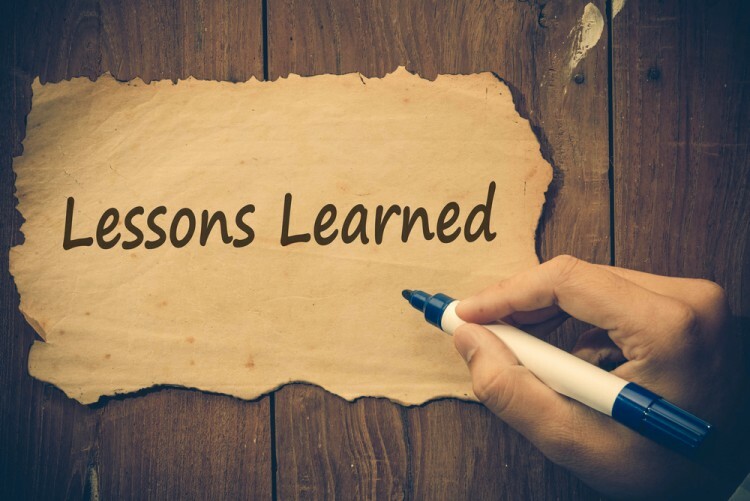 Keeping this in mind, we’re going to take a gander at the latest action encompassing Capella Education Company (NASDAQ:CPLA). How have hedgies been trading Capella Education Company (NASDAQ:CPLA)? At Q3’s end, a total of 15 of the hedge funds tracked by Insider Monkey were bullish on this stock, a decline of 12% from the second quarter of 2016. 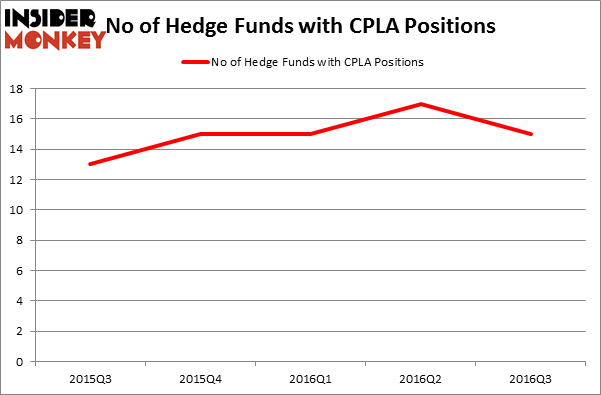 The graph below displays the number of hedge funds with bullish position in CPLA over the last 5 quarters. With the smart money’s capital changing hands, there exists a few notable hedge fund managers who were upping their stakes considerably (or already accumulated large positions). According to publicly available hedge fund and institutional investor holdings data compiled by Insider Monkey, Chuck Royce’s Royce & Associates has the biggest position in Capella Education Company (NASDAQ:CPLA), worth close to $59.7 million. The second most bullish fund manager is Jim Simons’ Renaissance Technologies holding a $55.7 million position. Other members of the smart money that are bullish encompass Cliff Asness’ AQR Capital Management, Israel Englander’s Millennium Management and John Overdeck and David Siegel’s Two Sigma Advisors. We should note that none of these hedge funds are among our list of the 100 best performing hedge funds which is based on the performance of their 13F long positions in non-microcap stocks.